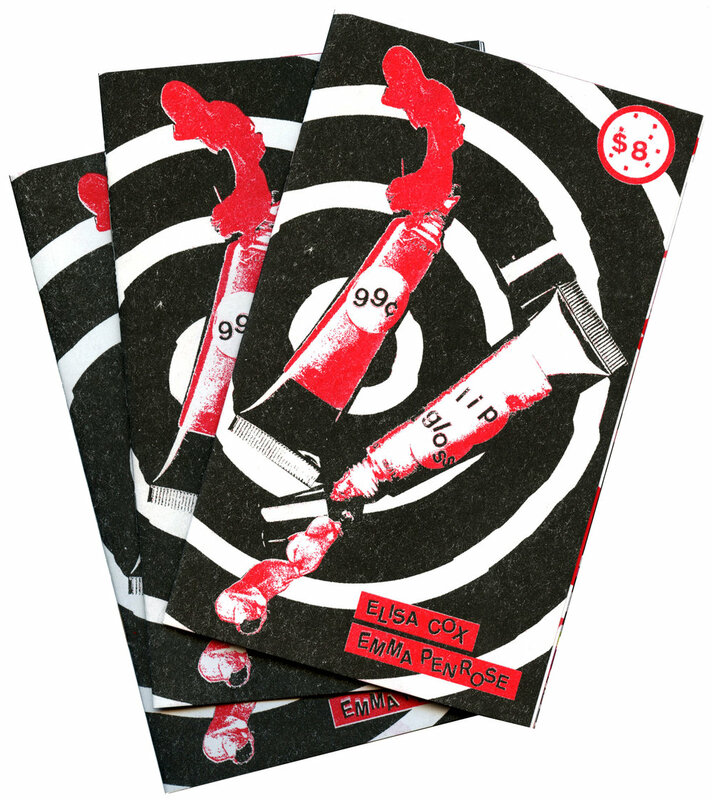 99 Cent Lip Gloss is a collaborative photo zine by Elisa Cox and Emma Penrose released on July 13, 2017. 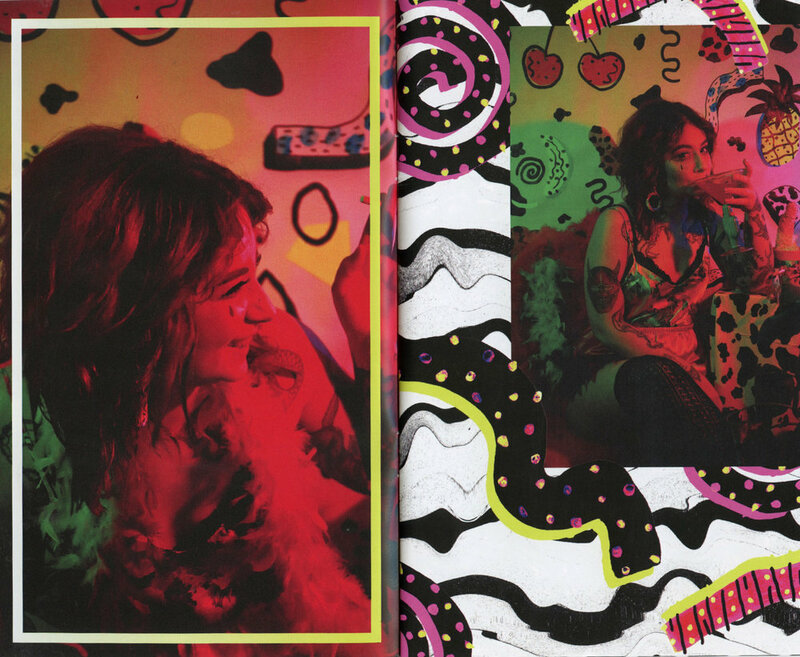 20 sticky pages of vibrant photos and collages that take you back to a simpler time of matching your Lip Smackers Watermelon gloss to your neon scrunchie. 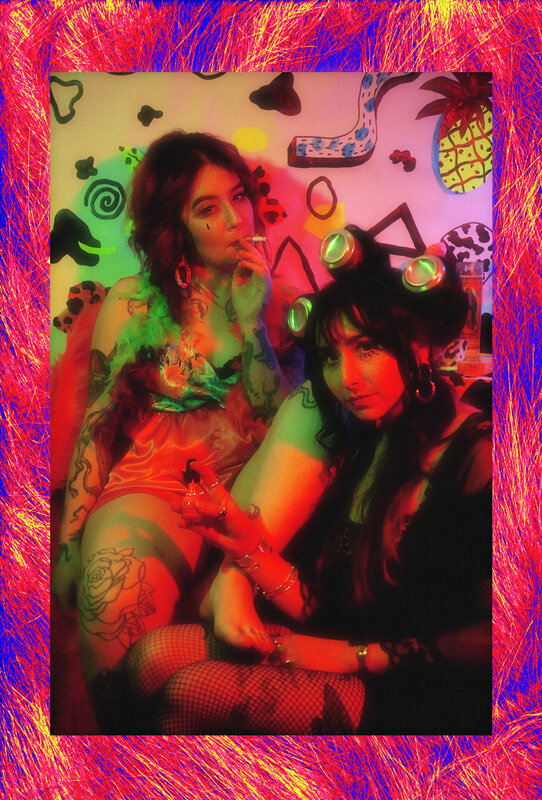 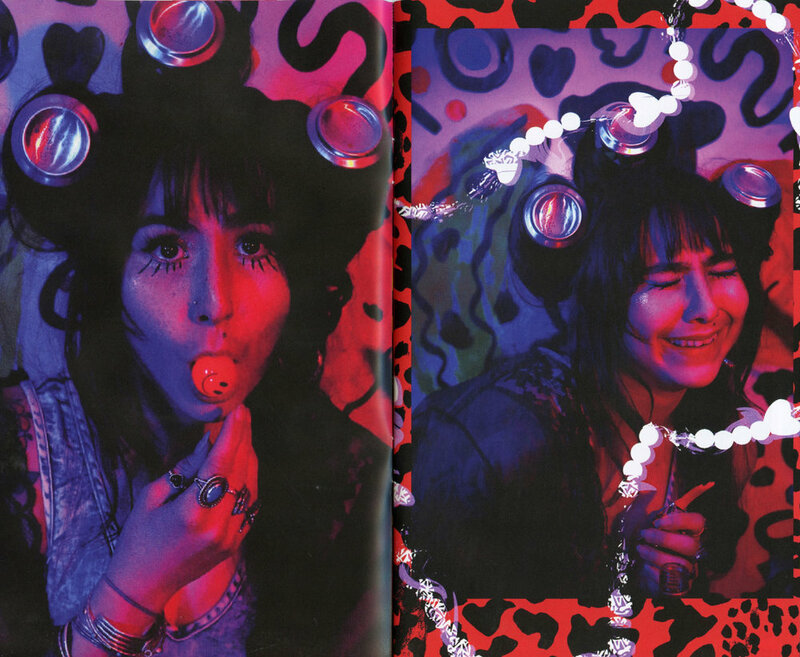 Big thanks to Emma Penrose for the creative collaboration + photographs, Gabrielle Flores and Shelby Loos for being hotties and modeling/helping with styling, + Oddities Prints for making the final zine be the prettiest it can be. 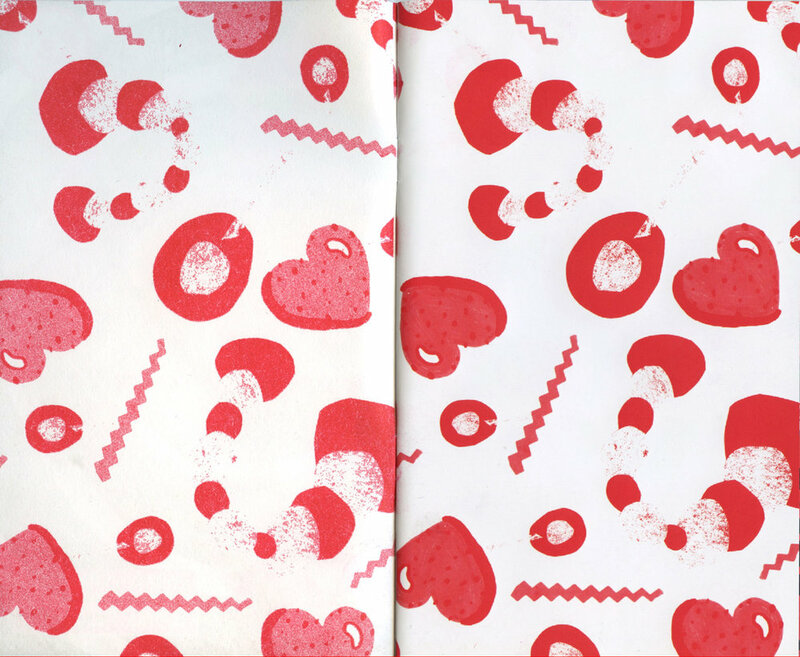 Fantom Comics | Washington D.C.